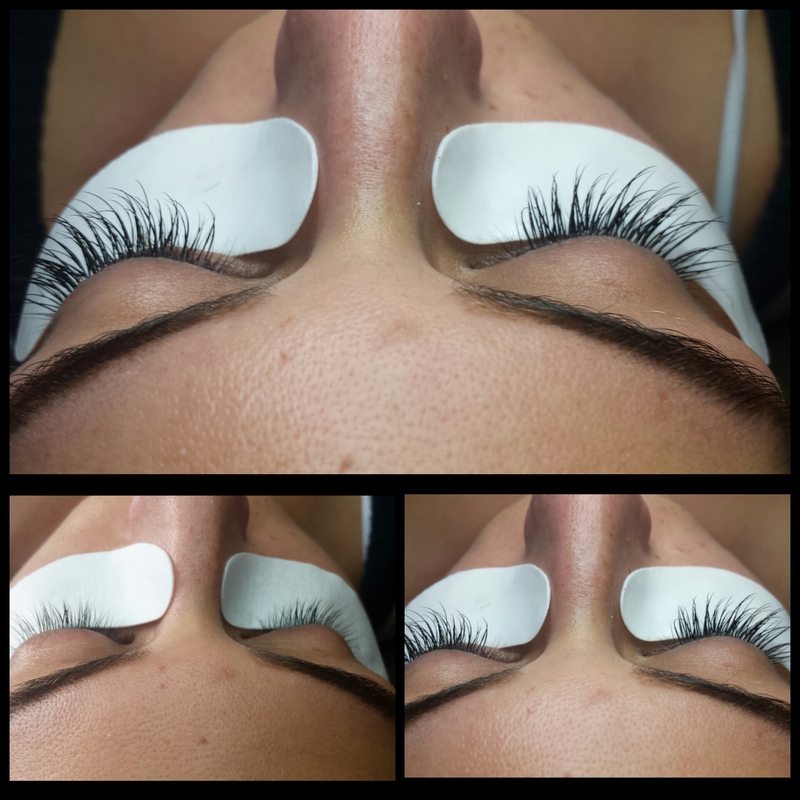 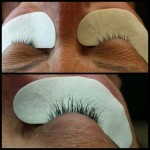 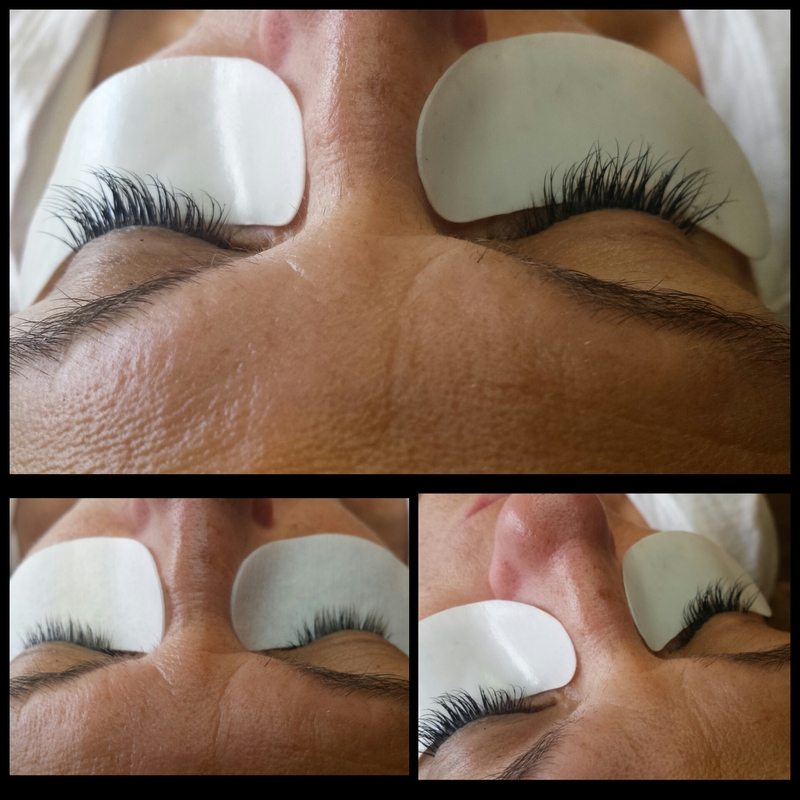 Nova Eyelash Extensions have a reputation of being the purest, safest and healthiest kind of extensions. 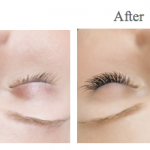 They are fume-free, as well as glycol and carbonate free and ophthalmologist tested. 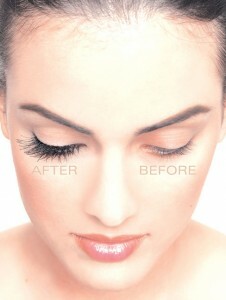 Nova Eyelashes are enhanced with plant extracts, peptides and multi vitamins to promote healthier natural lashes. 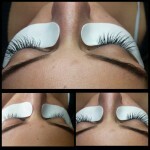 They are individual lashes, and have a wide range of palette colors, textures and sizes. 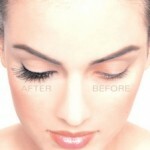 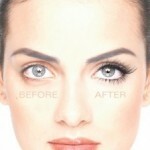 Nova is an instant “Pretty” for any women that desire longer, fuller lashes.